Bathrobe and slippers in colourful colours! Pair with the spa eye gel pack and hairband for the ultimate in doll pampering! 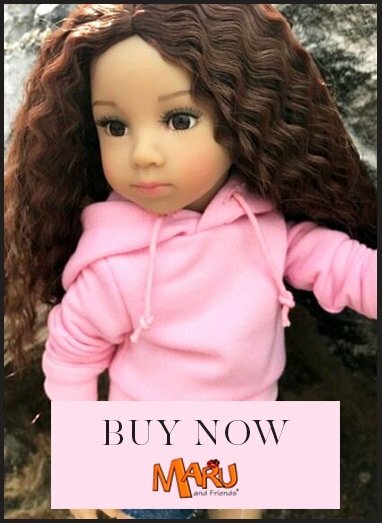 Why not do a bit of hairstyling now that your doll is relaxed? The robe is made from fine satin on the outside and toweling on the inside, just like the slippers.